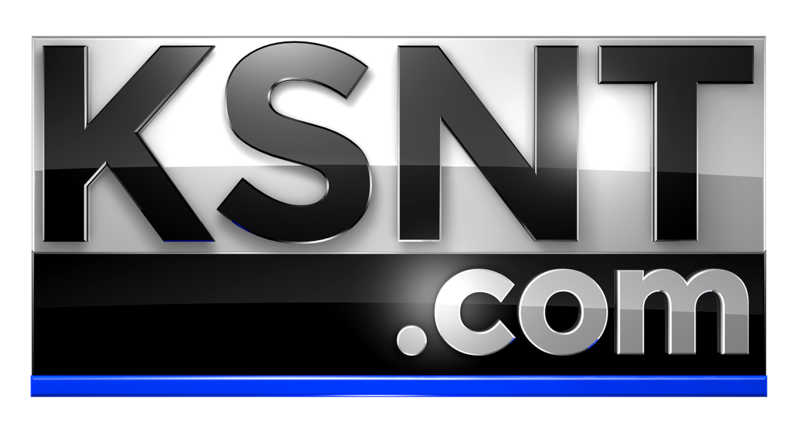 AXTELL, Kan. (KSNT) - For the city of Axtell, the high school football team is something they take great pride in. This season, three players were selected to the Kansas 8-Man All-Star game to represent the Division 2 East team. One of those players is Hunter Koch, a senior wide receiver who has cemented his legacy as one of the best football players in Axtell history. Koch was nothing short of impressive during his time at Axtell. By the end of it, he had 63 career receiving touchdowns, with 33 of them coming in his senior season. That makes him the all-time 8-man career touchdown reception leader as well as the all-time single season touchdown reception leader. Koch said he never imagined setting records like that because he originally started out as a quarterback. Axtell head football coach Eric Detweiler said Koch continued to improve every year as a player and as a leader. One of the things Koch said he’ll miss the most is playing under the friday night lights in fromt everyone in the Axtell community. "Everyone comes out to the games. They support the players, and it gets really fun when you're out there scoring touchdowns and winning," said Koch. His teammates Nate Buessing and Tristan Dekoning will be joining him in Beloit for the Kansas 8-Man All-Star game on June 8.